Whether you are selling your first home or investing in your fifth, it’s a big decision and it should be an enjoyable one too! Walking alongside you through the entire process, Krista's mission is to turn your dream into a home and to have some fun along the way. After all, change is exciting! 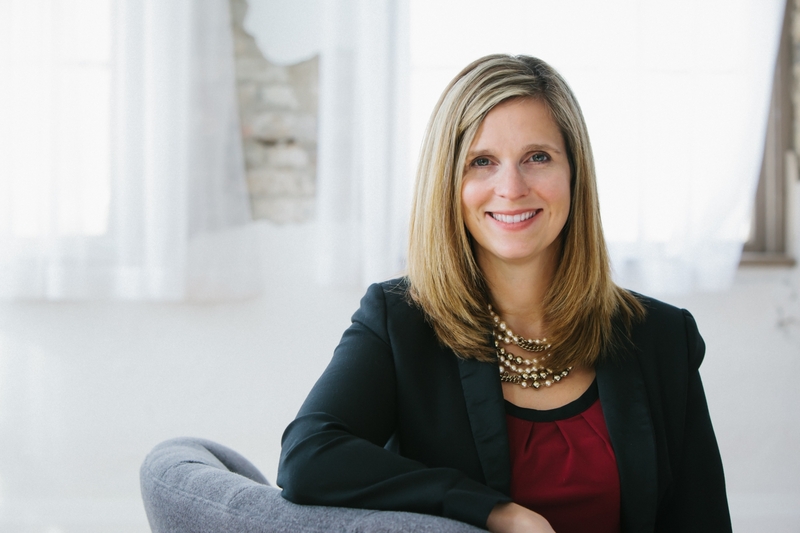 Having sold many homes in the Waterloo region, Krista brings a rich set of skills and experiences that will make your change as smooth and enjoyable as possible. Give Krista a call and discover how she can help you achieve your real estate dreams!